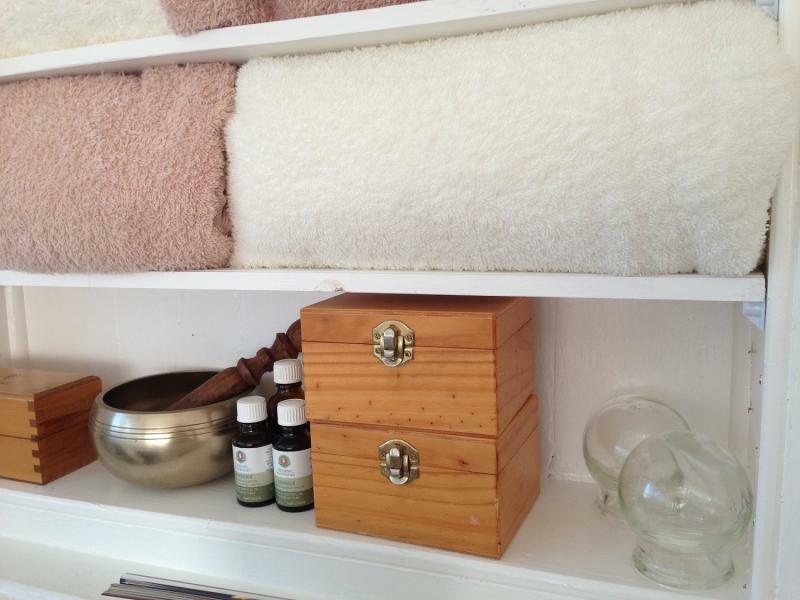 Total Wellbeing Massage & Naturopathy is located in Sunshine, Victoria. 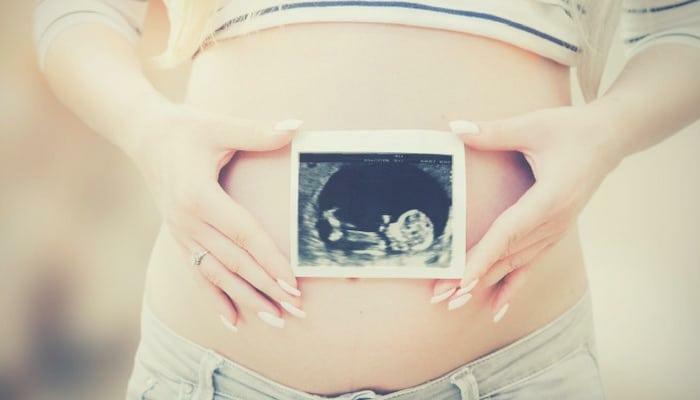 We offer professional, remedial, lymphatic and pregnancy massage and naturopathy treatments to assist our clients to feel better, relax, have more energy and sleep better so as to enjoy the important parts of their lives even more. A home based service can also be arranged for those who have difficulty attending appointments at our Sunshine address. We now offer Yoga + Massage combos! Susan, our certified massage practitioner and certified yoga instructor, combines traditional massage techniques with gentle stretching and meditation to get you completely relaxed and stay completely relaxed. These are gentle one on one consultations followed by a massage. The yoga poses are designed to address tightness and strengthen problem areas as needed and enhance the effectiveness of regular massage. Appointments are available Monday to Friday and our therapists are qualified practitioners and members of professional associations in their fields. We offer personalised healthcare to complement your lifestyle based on naturopathic principles of education, food as medicine and gentle change. Rebates may be available with your private health insurance policy. Details of these costs: 30 minutes massage $50, 45 minutes massage $70, 60 minutes massage $85, 90 minutes massage $125. Get 25% discount on: Remedial Massage & Yoga - 90 minutes $125, Remedial Massage & Yoga - 120 minutes $165, Relaxation Massage with Conscious Sleeping (Yoga Nidra) - 75 minutes $105. Would you like your massages to be even more effective? What if that great feeling you have just after a massage could last even longer? Well, let me tell you about our new Yoga + Massage combos! Susan, our certified massage practitioner and certified yoga instructor, combines traditional massage techniques with gentle stretching and meditation to get you completely relaxed and stay completely relaxed. If you love massage, and would love it to be even better, call now to book. This deal is claimable 1 times per client and cannot be combined with any other promotion. Offer is available for a limited time only. The service must be booked before May 09 2019 to be used within the period Tuesday, Apr 09 2019 and Wednesday, Dec 04 2019.